Kinduct is a responsive software system developed to optimize athletes' performances. 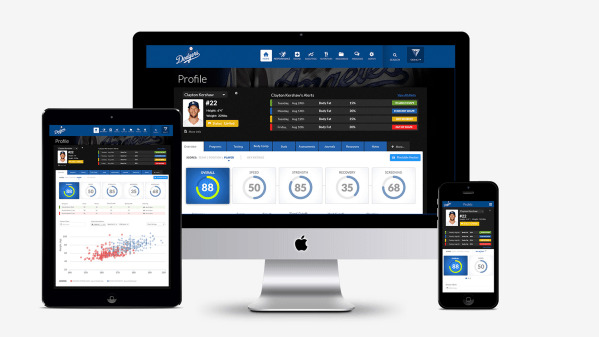 By aggregating data from external sources like electronic medical records, and combining it with proprietary assessment trackers, the platform’s visualizations and analysis can help determine the most effective training and treatment strategies for individual players, rather than a more traditional team-wide approach. The Golden State Warriors were one of the first NBA organizations to adopt the tool, and their consistent performance through the 2015 and 2016 seasons shows Kinduct’s vast potential.